The UK Ship Register (UKSR) is here to help ensure that your vessels can operate safely giving you a competitive advantage. 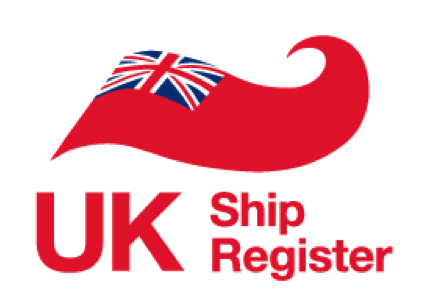 The UK Ship Register is a flag of quality which maintains the highest standards. Quality your customers will appreciate and value. It is one of the best performing flags in the major Port State Control regimes, supported by its position on the Paris and Tokyo MoU White Lists. It is also included on the US Coast Guard Qualship 21 Initiative which recognises high-quality ships and encourages outstanding operations.  We are an IMO Flag State and regulator that protects UK interests and supports a company’s operation to trade without intervention. Delay costs our customers money and can also damage reputations. So where necessary, we are not afraid to make difficult calls to reduce the risk of delay. UKSR is a quality, cost efficient flag that takes a flexible approach to new situations. The natural flag for your maritime business. Talk to us about the benefits of flying the UK flag.